Located in the heart of the Coral Triangle, North Sulawesi offers an incredible diversity of wildlife both above and below the surface. North Sulawesi is known as “The Land of Smiling People”, and they have much to smile about. From ancient volcanoes towering over lush, fertile, green plateaus to tropical white beaches and palm fringed islands; North Sulawesi is vibrant, colorful and rich with breathtaking natural beauty. In just under 14,000 square kilometers North Sulawesi offers a diverse range of landscapes from volcanic peaks above the clouds to stunning coral reefs underneath it’s seas. North Sulawesi is the most north easterly part of the strange, spidery looking Sulawesi land mass which to the north, south and east is surrounded by water. This province is divided into 4 districts: Manado Municipality, Bolaang Mongondow District, Talaud District and Bitung Municipality and hosts 3 main ethnic groups: Bolaang Mongondow, Sangihe Talaud and Minihasa, the latter being the most culturally prevalent, there is also a variety of minority immigrant populations. The lands of North Sulawesi are amongst the most fertile in the Indonesian Archipelago – nourished by volcanic ash and with near perfect growing conditions the green plateaus of the highlands and lowlands yield abundant supplies of rice, coconut, clove, nutmeg, vanilla, vegetables and coffee. It is not only crops that flourish here – North Sulawesi also boasts numerous indigenous species such as the ‘anoa’ (a dog sized, dwarf water buffalo), the tailless black macaque and the tiny tarsier which, despite having huge eyes, only grows to 10cm. 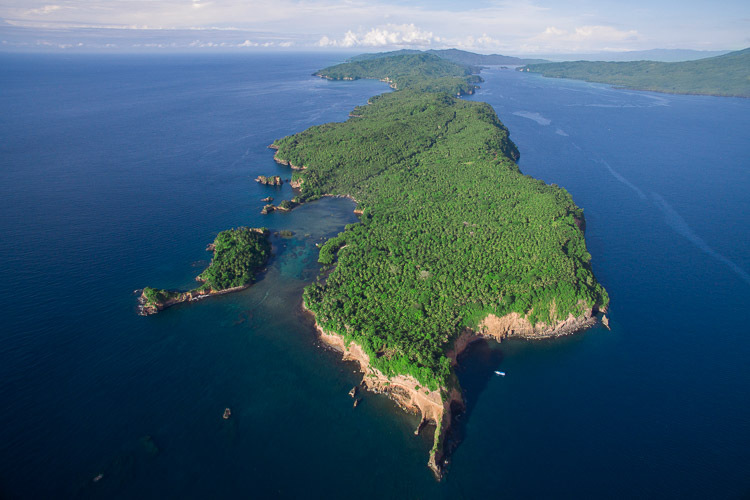 The Tangkoko Nature Reserve also provide homes for many endemic bird species and the commonly seen giant fruit bat. Manado is North Sulawesi’s capital city and home to the Dr. Sam Ratulangi International Airport which is the main entry point to North Sulawesi. International flights arrive daily from Singapore and domestic flights from Jakarta, Bali and Makassar. One of the highlights when going for a hike in the Tangkoko National Park. 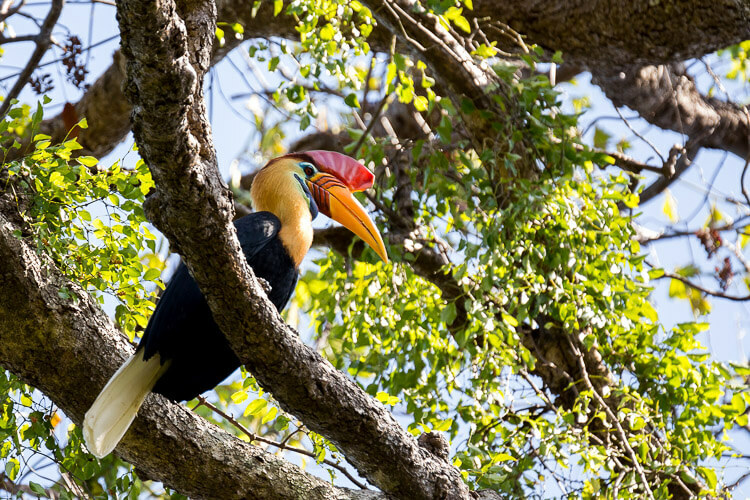 The female hornbill will remain in her nest for 2 months to protect the eggs from monitor lizards while the male brings her and the young food from the forest. In 2002 Lembeh Resort was the first resort to open its doors on Lembeh Island. 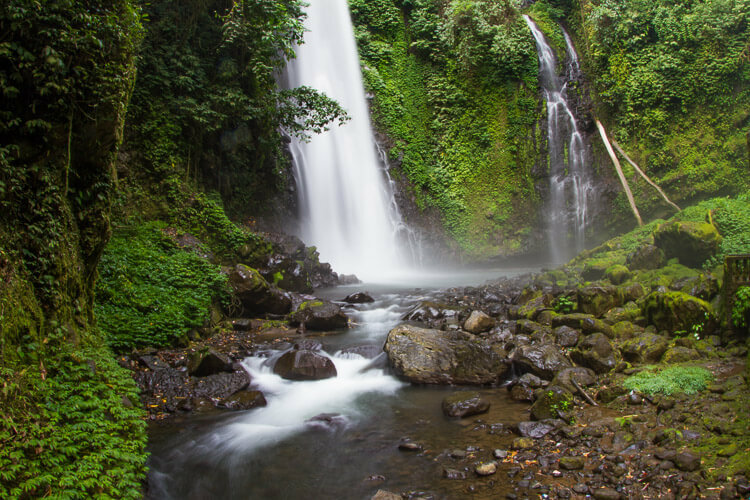 One of the many beautiful waterfalls found in the mountainous Minahasan Highlands. 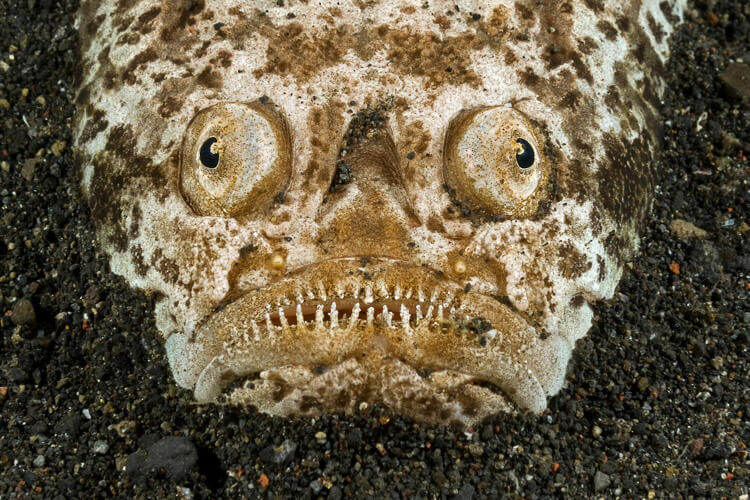 The stargazer is a nocturnal fish which lives a benthic life, often entirely or partially buried in the black volcanic sand of the Lembeh Strait. 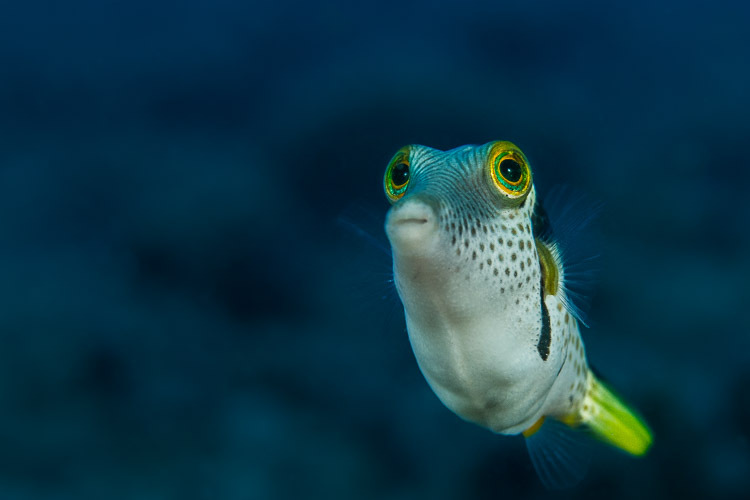 The Lembeh Strait is recognised by marine biologists as having the Worlds highest concentration of rare and unusual marine life. These beautiful primates are endemic to North Sulawesi and are critically endangered. 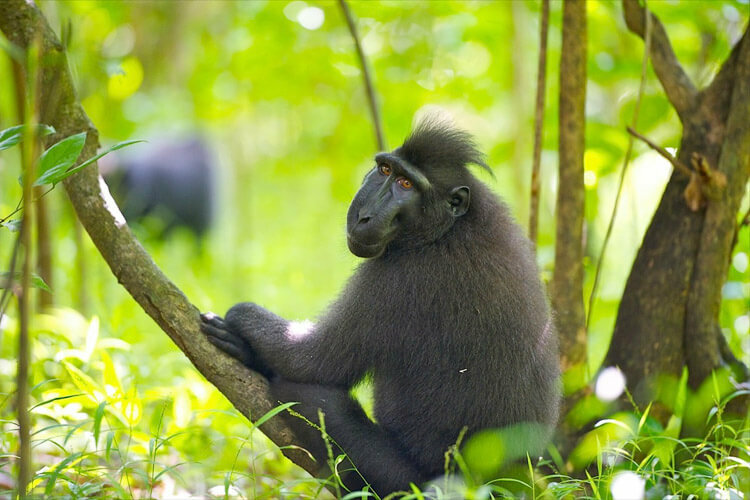 Help support eco tourism by venturing on a trip to Tangkoko National Park where large groups of celebes crested macaques can still be observed in the wild.